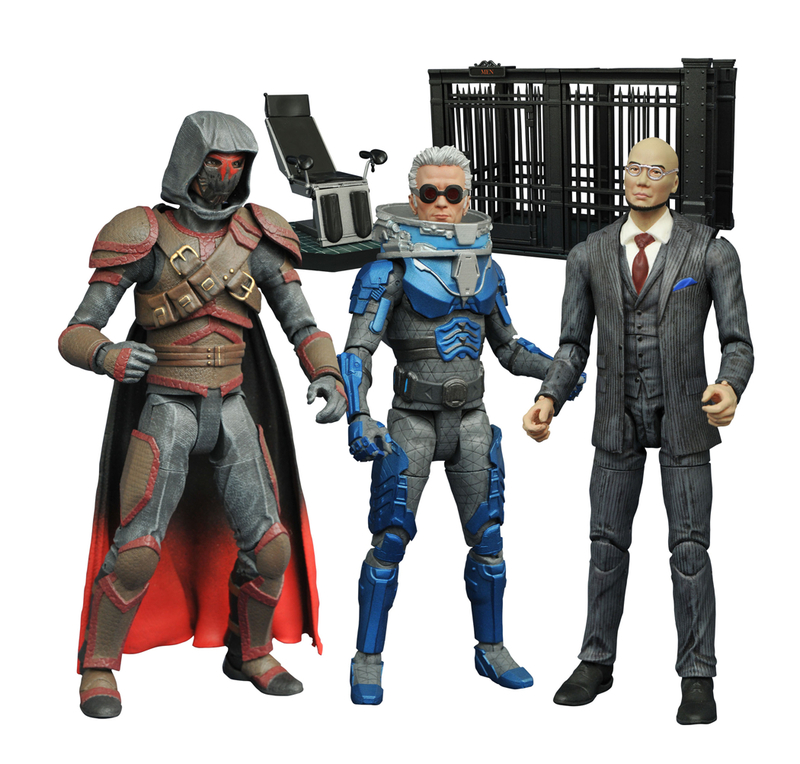 Diamond Select Toys has unveiled a fourth wave of its popular Gotham Select action figure toy line based on Gotham Season 2.5 “Wrath of the Villains”. 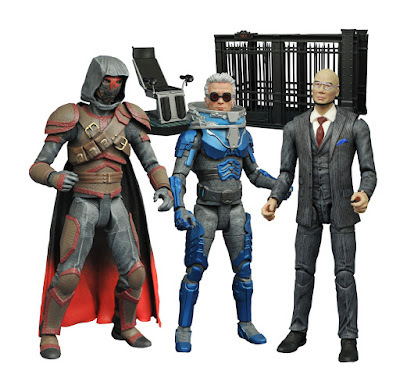 Gotham TV Series Select Action Figures Wave 4 includes three of the show’s most dangerous villains, Azrael, Mr. Freeze and Professor Hugo Strange. Each Gotham TV Series Select action figure (based on FOX’s hit DC Comics television show) stands 7” tall, features 16 points of articulation and lifelike details mimicking the looks of each actor. 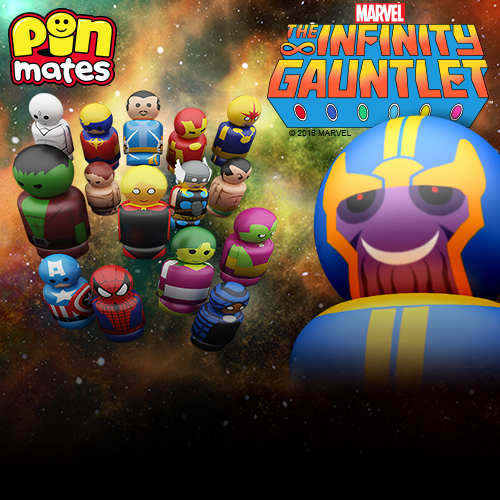 Packaged in display ready Select figure packaging with spine artwork for easy shelf reference, every figure includes character-appropriate accessories and comes with an awesome diorama piece inspired by the show! Fans can pre-order Gotham Select Wave 4 now at Entertainment Earth as a 3 figure set for $65.99 or individually for $22.99 each here.